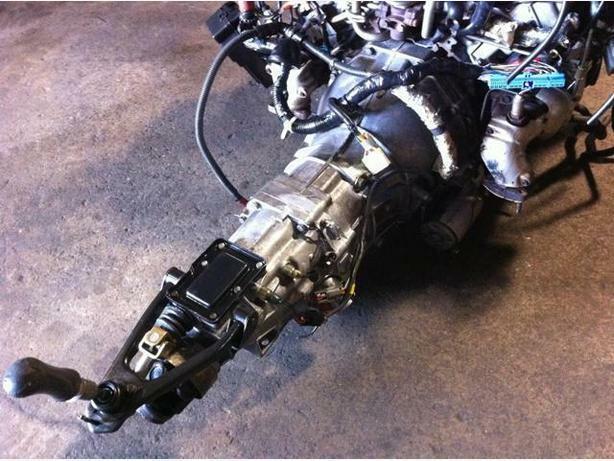 TRANSMISSION 5 VITESSES JDM NISSAN 300ZX A VENDRE ET INSTALLATION DISPONIBLE AVEC GRANATIE. LE TRANSMISSION A 65,000KM ENVIRON. CE TRANSMISSION EST DE VG30DETT TWIN TURBO. MOTEURS JDM, TRANSMISSIONS, Pièces importées du Japon INSTALLATION DISPONIBLE MECANIQUE GENERALE SERVICE D'INSTALLATION DISPONIBLE RAPIDE ET AVEC GRANATIE MEILLEURE GARANTIE DE L'INDUSTRIE PRIX IMBATTABLE! * GARANTIE MOTEURS ET TOUTES LES Pièces.